Pet urine in carpeting is a severe problem that can sometimes require major restoration work, not just simple cleaning and treating. 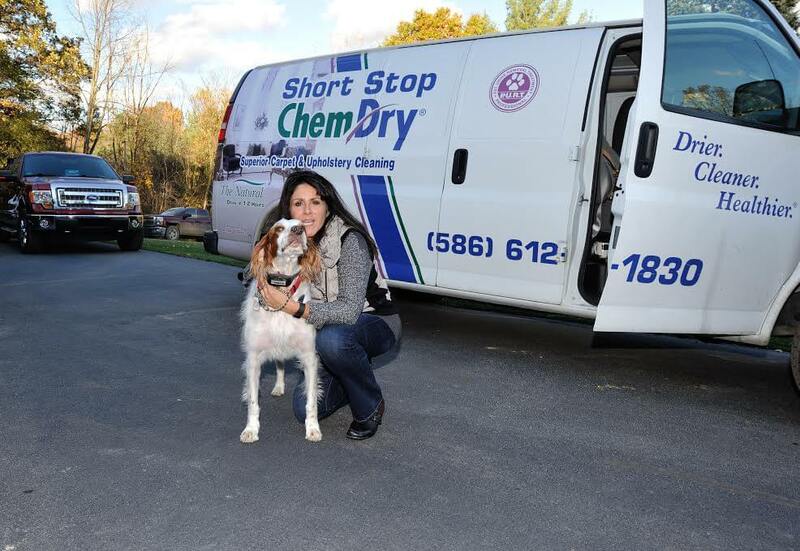 However, with Short Stop Chem-Dry in Macomb’s Pet Urine Removal Treatment (P.U.R.T.®), even your most severe urine soaked carpeted areas can be saved. P.U.R.T.® is a revolutionary process that was specially formulated specifically for tough pet urine & odor removal needs and will eliminate urine odors forever. Our product has shown excellent results on even the most severe urine and other odor-causing spots by working to stop the smell at its source instead of simply masking the odor. Urine soaks deep into carpet. Most carpet cleaners simply mask the odor and remove the top level of stain, which provides only a band-aid fix. P.U.R.T.® is an innovative solution that works to penetrate deep down to the source of the urine, where the odor-causing urine is broken down and removed with powerful extraction. No masking, just complete urine stain and odor removal. Pets will often urinate continually in the same general location over and over, kind of claiming their territory. When this happens, the urine builds up. 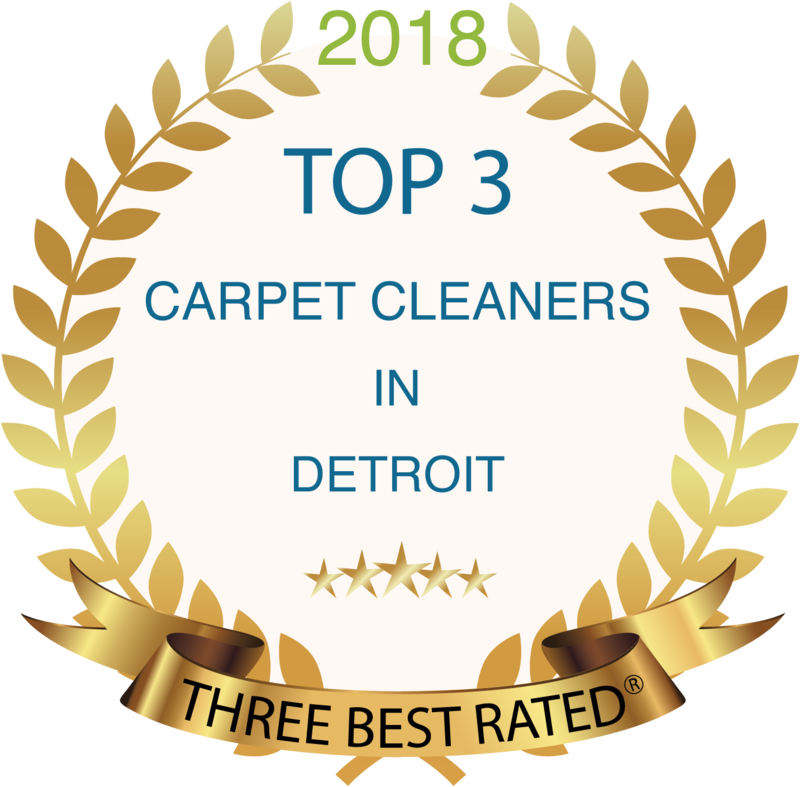 The urine that is deposited onto the carpet does not stay there, rather it penetrates the carpet ﬁbers and contaminates both the backing of the carpet and the ﬂooring material below the carpet. Urine odors can permeate from the ﬂoor, be it cement or wood, from the tack strip, and even from the framework of the house behind the walls. No matter the style or material of floor you have, it’s important to tackle the spot as close to the event or accident as possible for best results. We have pets ourselves (that’s Cheryl, the owner, with her pup!) and we understand how big of a pain pet urine in carpet can be. We wanted to be able to live with pets, without our home smelling like we live with pets. Until recently, there was not a product available that was effective at removing urine odors. Other products simply mask the smell, without deep cleaning the urine crystals. Fortunately, Chem-Dry has developed P.U.R.T.® to remove pet urine odors for good! When P.U.R.T.® contacts the source of the pet urine odor, it immediately begins a chemical reaction that destroys the urine odor. *Additional charges based on the severity of your unique situation will apply for services. Please call us to learn more about P.U.R.T.®.